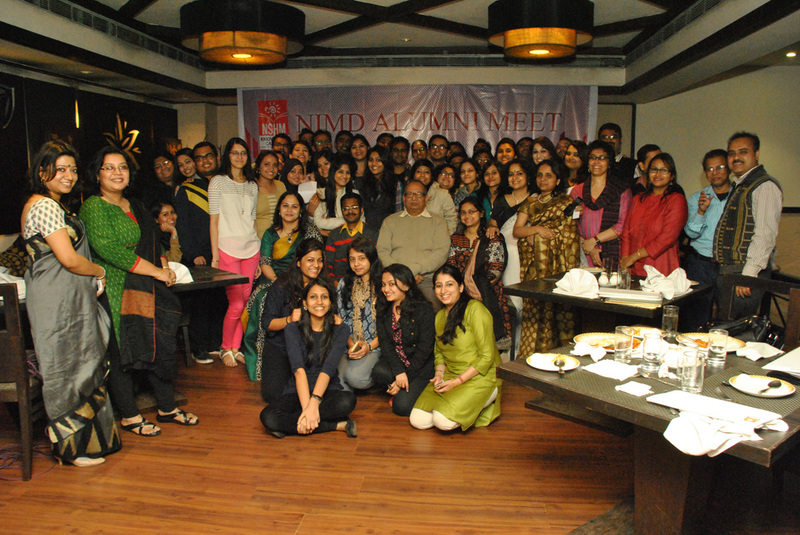 On 17th January, 2015 NIMD organized its first Alumni Meet at Marco Polo, Park Street, Kolkata. This informal meeting over lunch was attended by the ex-students from all our batches. It was a matter of great pride to see that most of our students are successfully working in several media organizations. Many of them have now turned into successful entrepreneurs. Each of the students were presented with a NSHM badge by our Director Dr. Buroshiva Dasgupta. A cold Saturday afternoon became lively with nostalgic discussions and thought sharing. The event ended with a promise to meet again and everyone bid an emotional goodbye to each other.